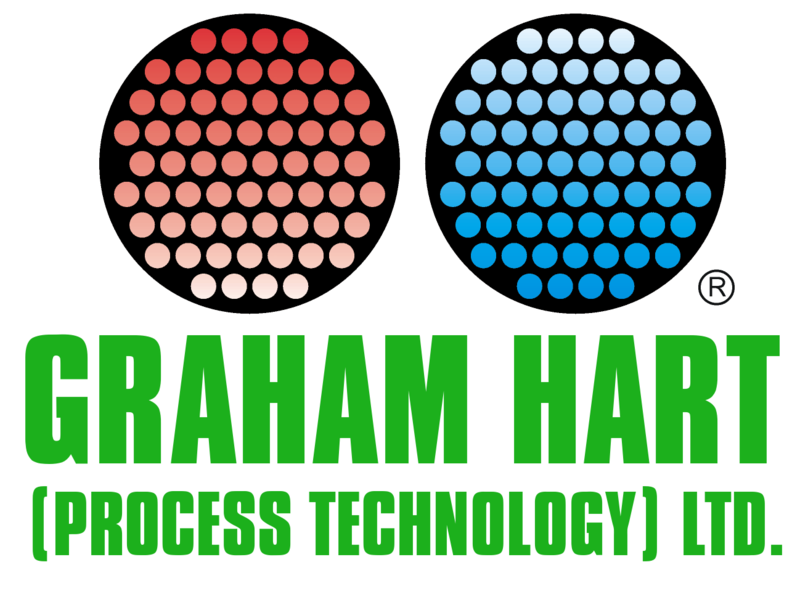 Environment | Design and Manufacture of Heat Transfer Equipment | Graham Hart (Process Technology) Ltd. Consideration for the environment and minimising the impact we leave for future generations is important to the company. The company is accredited to BS ISO 14001 and is audited by Lloyd's Register. Activities are co-ordinated through a team of employees seeking guidance from Environmental specialists.